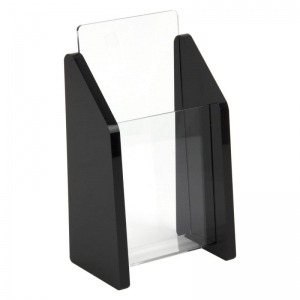 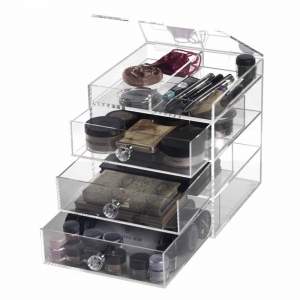 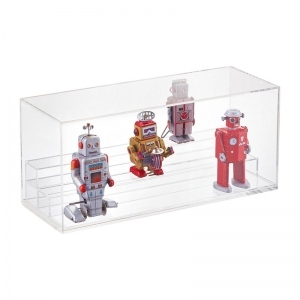 This clear acrylic material toy cabinet display is a great collection for toy cars and toy robets. 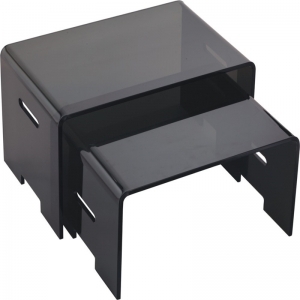 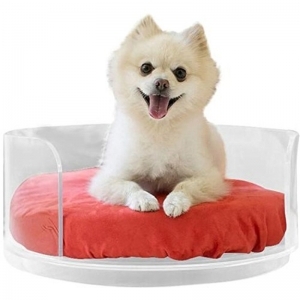 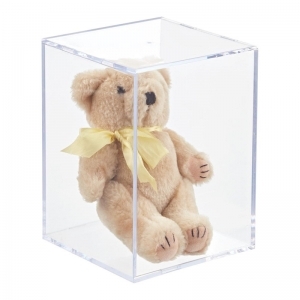 You can store your lovely doll easily in this acrylic toys dolls collectors showcase display boxes from dust. 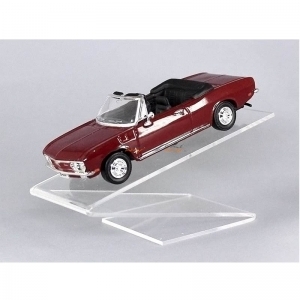 T shape hot toy acrylic case 1/6 display is in sample design and widely used in supermarket and toy shops. 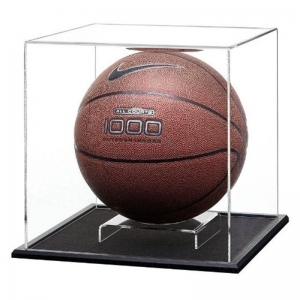 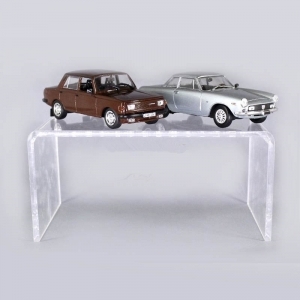 Clear acrylic toy car display case steps can be customized based on your request. 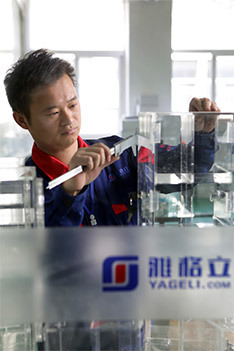 MOQ is only 100pcs.